The practice of hacking computers and computer networks began decades ago, expanding from the public switched telephone network (PSTN) hacking efforts. 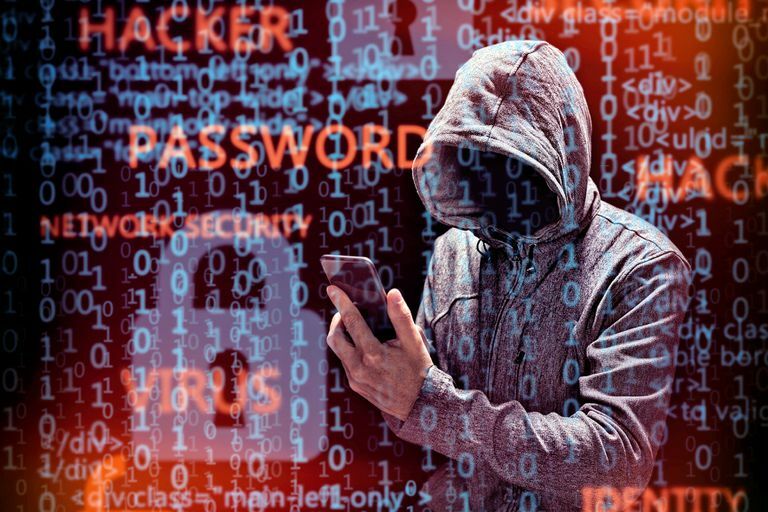 Those who engage in hacking, hackers, target many kinds of devices and networks, but Android devices have become especially popular tools for hacking due to the open nature of their technology and the culture of users they attract. Hackers also often target Wi-Fi networks due to their popularity. The combination of Android and Wi-Fi makes an extremely common and powerful hacking platform. Hacking in this article refers to the legal and ethical approaches to gaining unauthorized access to computers and network data. Hacks here differ from cracks and 'cracking' — illegal activities sometimes confused with hacking. Network administrators may use the same technology and approaches to perform security testing on their own networks, but this constitutes authorized access and so is not technically hacking. Due to the liability risk from hacking software being utilized for illegal cracking activities, many publicly-available Android Wi-Fi hacking apps are fake programs that do not perform any hacking functions but are instead designed to help people fool their friends and family into thinking hacks are happening. These apps should be clearly marked in stores as prank software. Examples on Google Play include Wifi Password Hacker PRANK, WIFI Hacker Prank, and WiFi Hacker: WIFI WPS WPA Hacker Prank. One common Android hack involves discovering the WPA or other private wireless security keys in use on a local Wi-Fi network. When successful, hackers can use these discovered keys to gain access to an otherwise protected network. An app called Reaver can be run on Android to discover the security keys on some Wi-Fi networks with Wi-Fi Protected Setup (WPS) enabled. Reaver works by guessing the 8-digit WPS pin, a process that can take many hours. Android hackers can also discover the passwords of devices connected to a Wi-Fi network using various apps. So-called password recovery apps can be especially useful in cases when a home network administrator has forgotten the password to their broadband router. Other Android apps are designed to sniff local Wi-Fi network traffic and discover the data needed to impersonate another user on various Web sites. DroidSheep is a general-purpose session hijacking tool for Android, while FaceNiff is another one targeted at FaceBook and other specific social networks. Osmino is a popular Android app for managing access to different public Wi-Fi hotspots. Some people associate Osmino with hacking because the app enables an Android device to automatically detect and join many different Wi-Fi networks and also share their passwords with others. In fact, Osmino is a reputable albeit ad-supported app for tracking free public Wi-Fi. Android hacking apps (the non-prank ones) generally require the installed device first be rooted in order to work. "Root" is the traditional name of the superuser account on Unix and Linux operating systems from which Android is derived, and rooting means simply to enable a person with these superuser privileges for their device. Hacking apps typically access low-level internals of the Android operating system and so need these privileges. Many Android device makers nowadays, however, block users from root access to maintain the integrity of their product. Having root access can be an undesirable risk on Android devices, as untrained but curious users can break their device in unfixable ways.